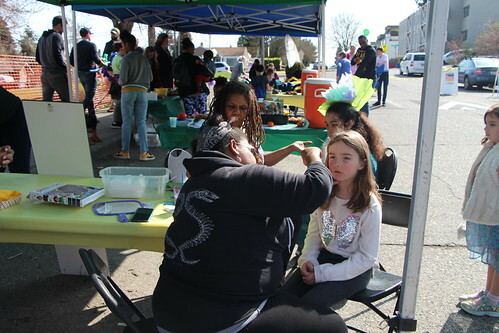 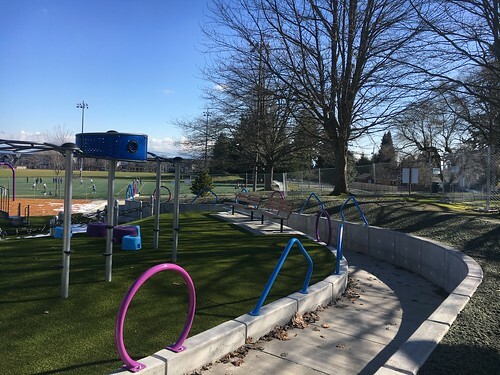 Seattle Parks and Recreation (SPR) invites the community to an Open House for the Mount Baker Park Comfort Station and Beach Bathhouse renovation projects. 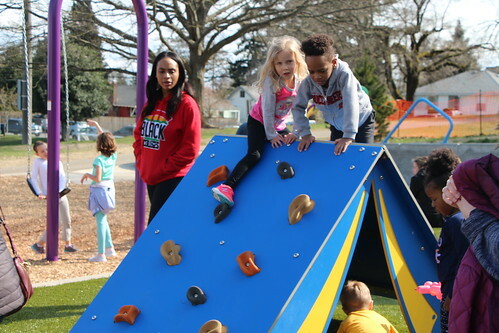 Please join us on Wednesday, March 20, 2019 from 3 to 7 p.m. at Mount Baker Beach, 2301 Lake Washington Blvd. This is an opportunity to meet the design team and learn about the proposed projects. 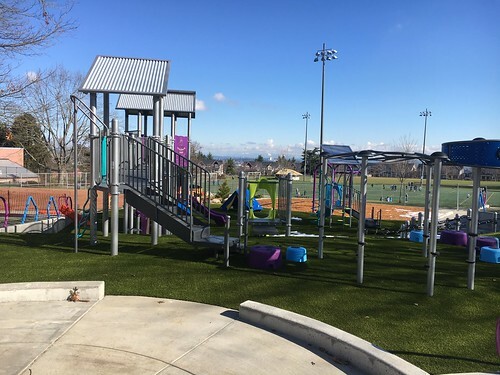 SPR will install a new all-gender restroom facility for the play area and provide interior building improvements to the bathhouse. 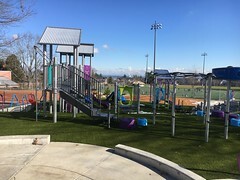 Both projects are designed to improve access and safety, as well as to meet the current standards of the Americans with Disabilities Act (ADA). Light snacks and children’s activities will be provided. 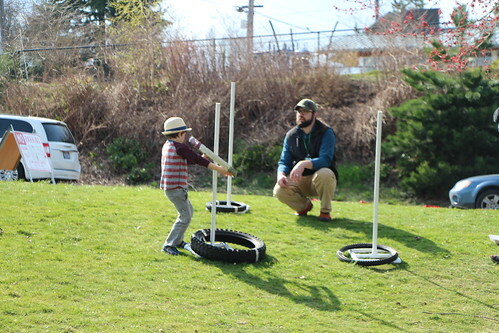 The Seattle Park District funds these major maintenance projects. 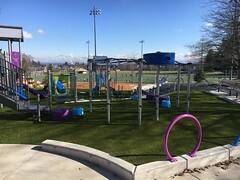 For more information, please visit http://www.seattle.gov/parks/about-us/current-projects/mount-baker-park-improvement-projects If you have questions about the project, or if you need an interpreter or accommodations please contact Libby Hudson at Libby.Hudson@seattle.gov or 206-256-5988.